Yey, I am an angel now, an angel without wings and not God’s messenger but I will be one of the angels that will inform you about the latest Korean Beauty products. I am happy to announce that I am now part of Althea’s Angel Beauty Ambassador Community. (insert happy dance). 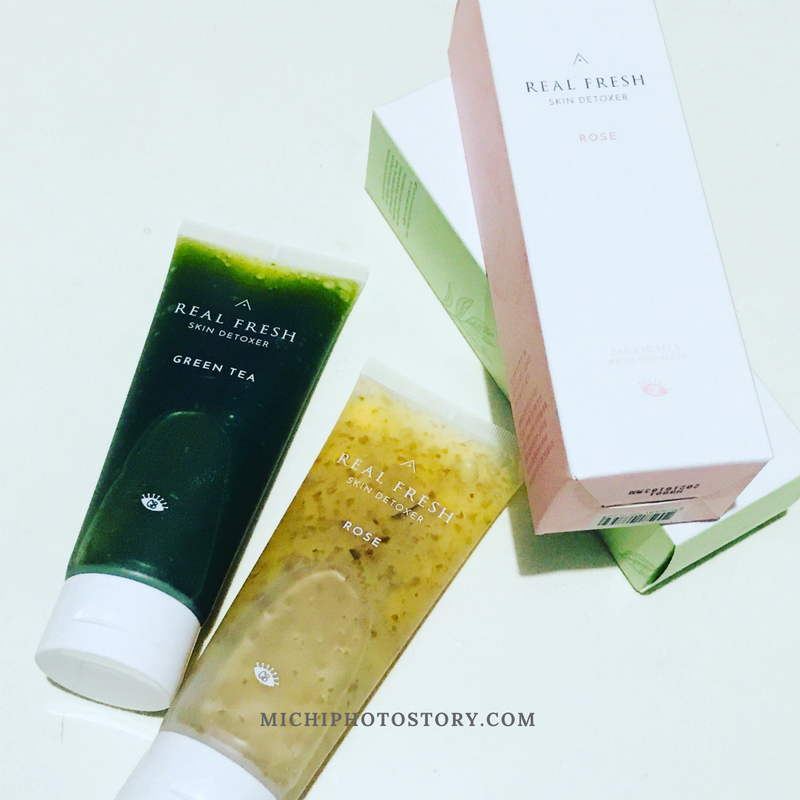 I discovered Althea Korea last year and I became hooked with Korean Beauty products. I’ve never been to South Korea so I am glad that I can order K-Beauty products in the comfort of our home. So far all my boxes were delivered on time and in good condition. If you remember my post last week, I was browsing Althea Korea site because they are having an anniversary promo and I wanted to join their contest “Althea Turns 3”. 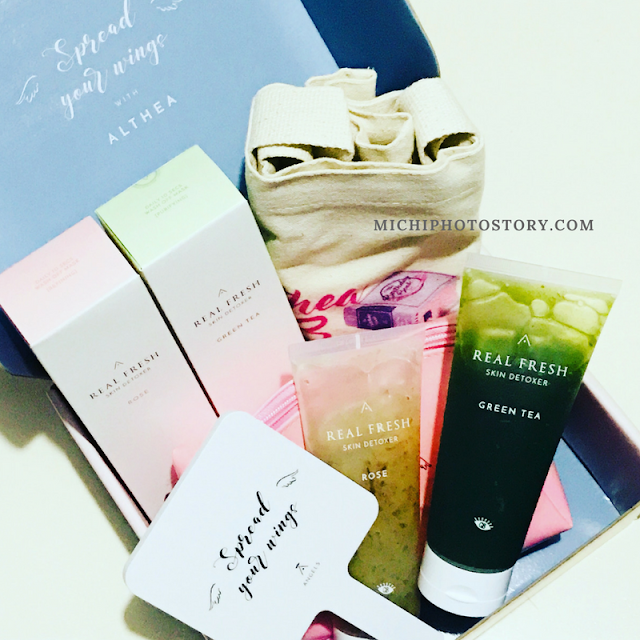 I just placed my order then my Welcome Gift arrived, my Althea Angels box is here. Thank you Althea Korea. The box includes Althea’s Real Fresh Skin Detoxers in Green Tea and Rose. These products will be available on July 30, 2018 so don’t forget to visit Althea Korea site. I will share my review on a separate post but to give you an idea, it is a daily 10 seconds wash-off mask, so if you’re busy, this will be your friend because you only need 10 seconds for your morning routine and evening routine. It gently smooths away roughness and gives your skin a radiant glow. Perfect for your morning routine. It calms down and purifies your sensitive skin. Perfect for your evening routine. I love Korean beauty products. We were in Korea a few months ago and got myself tons of cosmetics and facial beauty care. I had to buy an extra luggage infact. I am currently loving COSRX and Neogen.